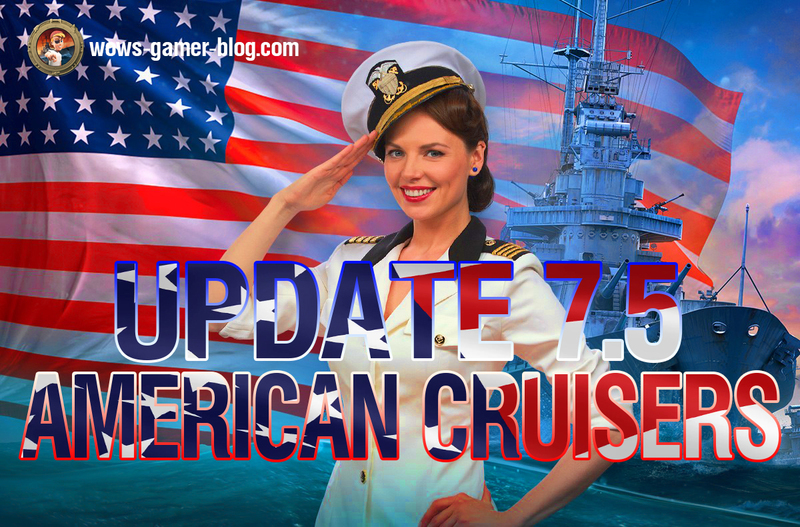 With the release of Update 0.7.5, we're launching a new cycle dedicated to American cruisers. 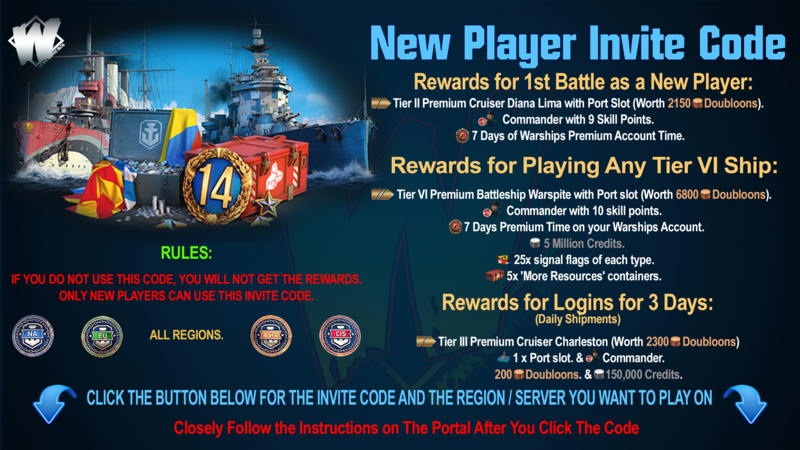 As a starting point, we'll offer an upgrade of existing ships, and in the subsequent update we'll introduce an alternative line of ships. The game statistics for the cruisers Cleveland, Pensacola, New Orleans and Baltimore will be divided; the statistics for the ships' new roles will be gathered starting from scratch. 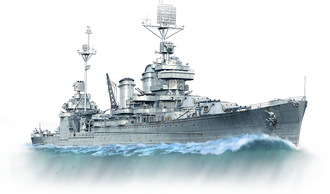 If your Tier VII cruiser Pensacola had the top module 203 mm/55 Mk14 researched, your newly added Tier VII cruiser New Orleans will be added 12000 XP associated XP. If this module was purchased, 980,000 Credits will be added to your account. Camouflages: If you have the standard permanent camouflage for New Orleans, you get the standard permanent camouflage for the Tier VII cruiser Baltimore and the standard permanent camouflage for the Tier VII cruiser New Orleans. 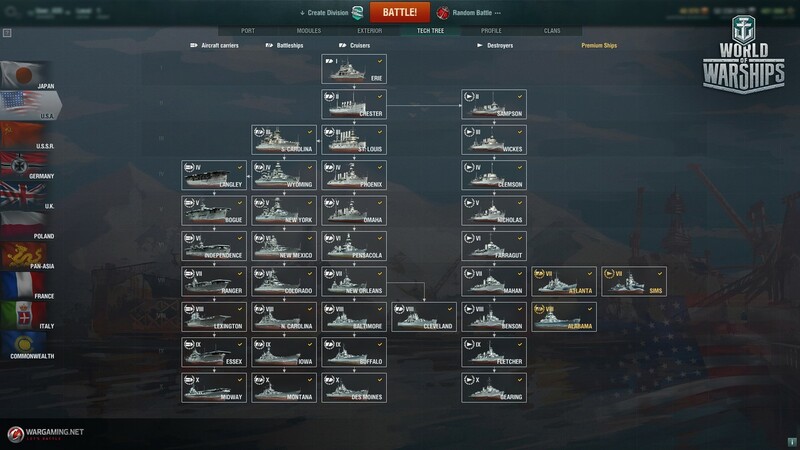 If you had a congratulatory permanent camouflage for New Orleans, you get a congratulatory permanent camouflage for the Tier VII cruiser New Orleans only. 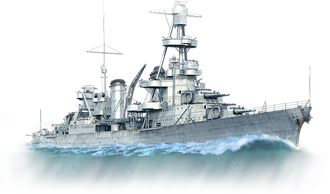 If your Tier VIII cruiser New Orleans had the top module 203 mm/55 Mk14 researched, your newly added Tier VIII cruiser Baltimore will be added 20,000 XP associated XP. If this module was purchased, 1,570,000 Credits will be added to your account. 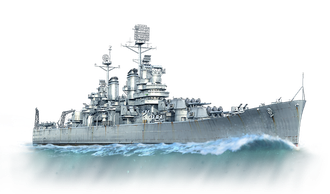 If your Tier IX cruiser Baltimore had the top module 203 mm/55 Mk15 researched, your newly added Tier IX cruiser Buffalo will be added 27,500 XP associated XP. 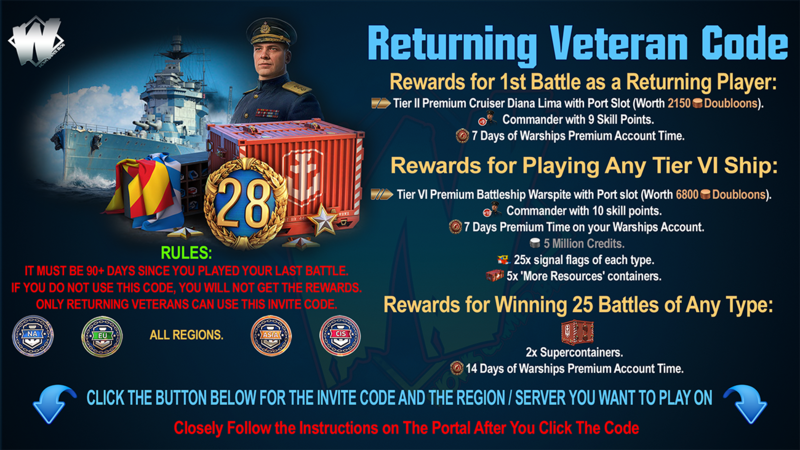 If this module was purchased, 2,400,000 Credits will be added to your account.